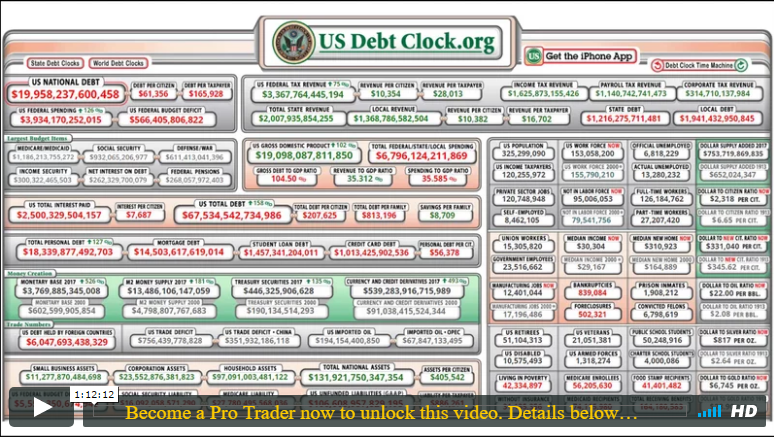 VIDEO: Is A Major Market Crash Looming This Fall? Live Coaching Video - Is A Major Market Crash Looming This Fall? America's largest export is unsustainable - and what it is may surprise you. Learn more in this members-only video. 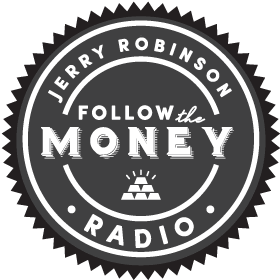 Join trading coach Jerry Robinson as he lays bare the harsh reality of America’s astronomical debt, and reminds us that opportunities for profit exist in even the worst economic scenario. Later, Jerry charts the markets and takes member Q&A. In today’s call, Jerry provides his signature commentary on America’s crumbling economy and shares his recent trading activity.